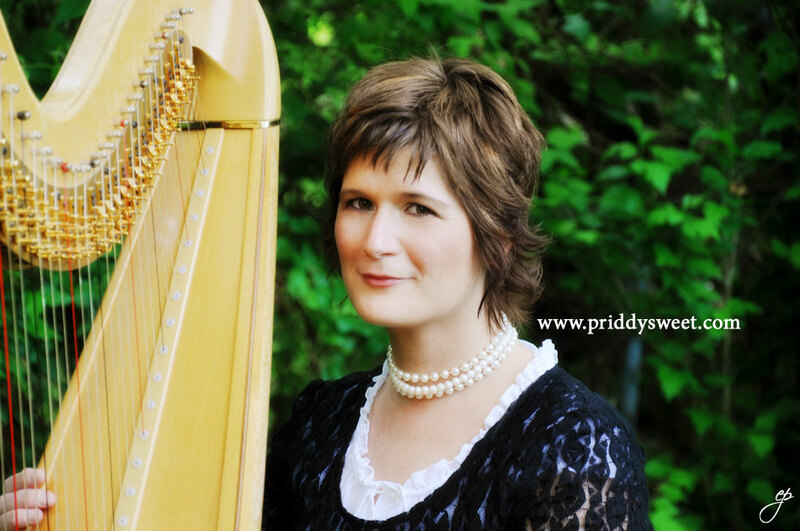 When she is not playing for the Nashville Symphony, the Orchestra Kentucky (principal harpist), the Wintergreen Festival Orchestra (also principal harpist), or other various ensembles throughout the country, Heidi is sought out to play for weddings, receptions, bridal showers, baby showers, Christmas parties, business events and parties/events. 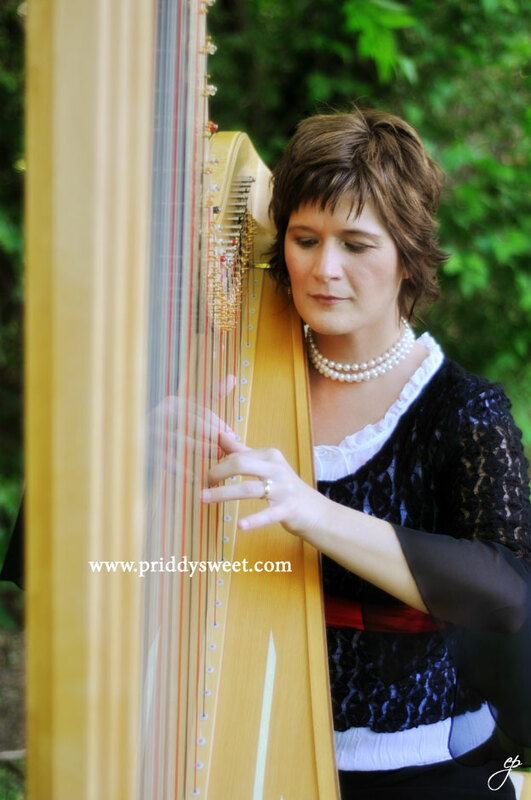 She also teaches private harp lessons for students ages 8 and up (in addition to teaching at Belmont University). 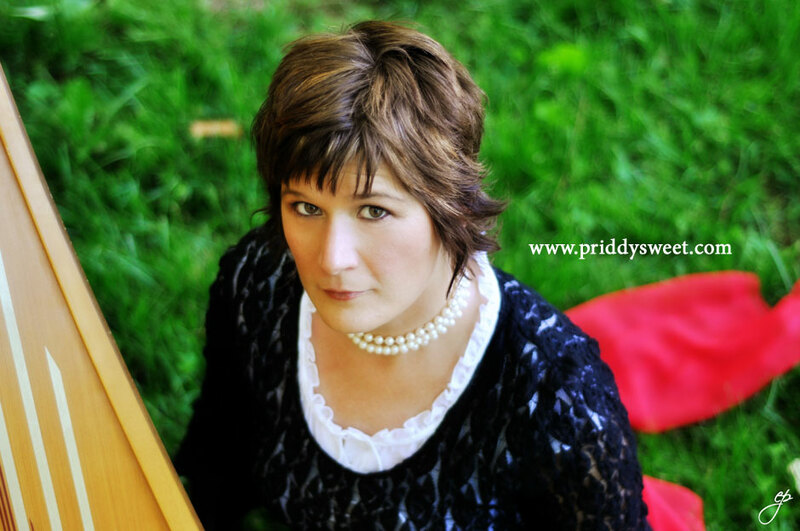 Visit www.heidiharp.com for more information on this incredible artist. If you’re one of the ones lucky enough to book her, you won’t let her go. 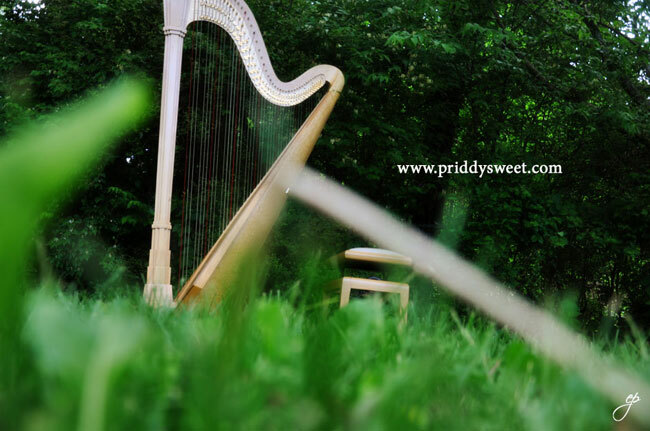 You’ll see…its the most beautiful sound you’ve ever heard. Thanks for such beautiful words, Elizabeth! The pics are only as good as the photographer who took them! Thank you, thank you, thank you!